I just read the Dave Wickert post about his sessions about PowerPivot from Microsoft at TechEd 2010 in New Orleans (June 7-10, 2010) and there are at least two things I’d like to add. First of all, there is also another conference! In fact, this time the Microsoft Business Intelligence Conference 2010 is co-located with TechEd 2010 and all the BI sessions of TechEd…. are sessions of the MS BI Conference too! The second news is that there are many other sessions about PowerPivot at the conference! In fact I and Alberto will present one session each on that topic. In these sessions we will make use of some content of the book we are writing: Microsoft PowerPivot for Excel 2010: Give Your Data Meaning (it will available in September 2010). Here are our sessions – if you will be there, remember to stop us and say hello after the session! We are always happy to meet our readers! DAX (Data Analysis Expressions) is the language for the definition of calculation expressions in PowerPivot for Microsoft Excel. It has syntax similar to Excel, but it also offers a set of functions that are specific to PowerPivot features. 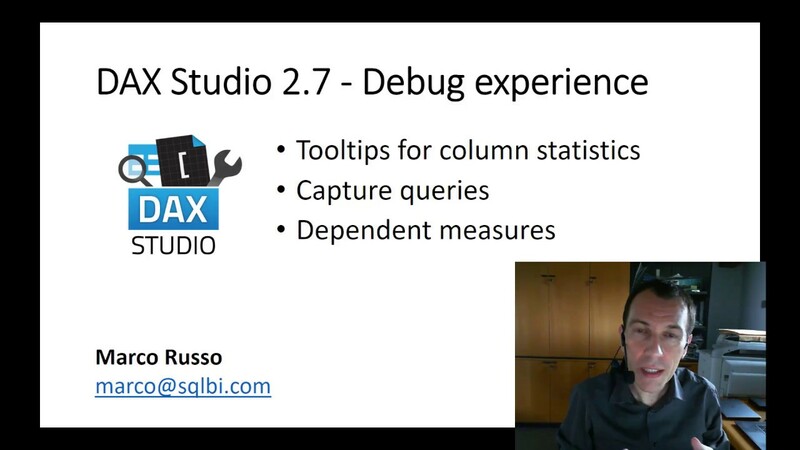 This session shows the capabilities of DAX through a wide set of calculation patterns, which are immediately usable — from simple contribution percentages through to more advanced calculations, like ABC classification (Pareto), time-driven comparison and aggregations, distinct count measures, many-to-many relationships, and much more. How will users work with Microsoft PowerPivot for Microsoft Excel 2010? Will they find problems during their everyday work? We tried to answer this apparently simple question creating a complete PowerPivot application that will manage the budgeting needs of a company. Join us in “that guy’s” shoes as we take the sales data of AdventureWorks from an OLAP cube, collect Excel sheets from departments, some information about how the market will change in the future and integrate all this information into a PowerPivot data model that will let “that guy” build reports and handle the budget of the company. In this session we describe all the tools used and choices made during the building process, showing some insights of a real case of use of PowerPivot. We try to analyze problems even before the market will need to handle them, in order to bring our users good advice from the beginning with the introduction of PowerPivot.